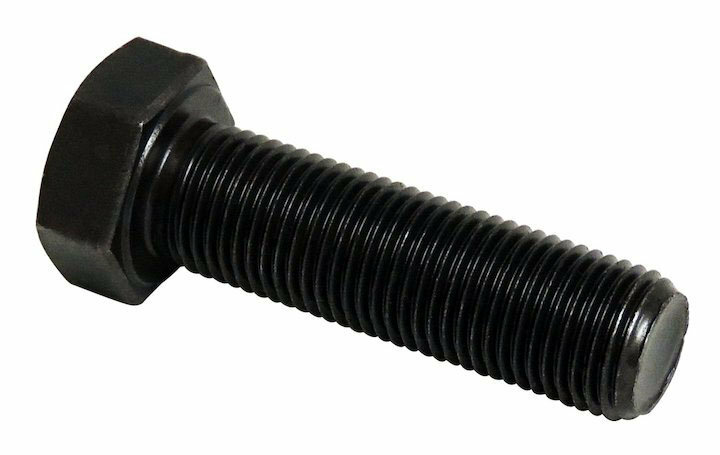 This high performance screw-in wheel stud from Crown Automotive measures 1/2-inch x 20 thread count and is 1.75-inches long. It Works with CJ5, CJ7 and CJ8 with RT Off-Road One-Piece Rear Axle Conversion Kit and Rear Disc Brakes. Functionality: Wheel Studs are essential for Proper wheel maintenance and installation, which is a priority when it comes to securing your wheel to your Jeep.